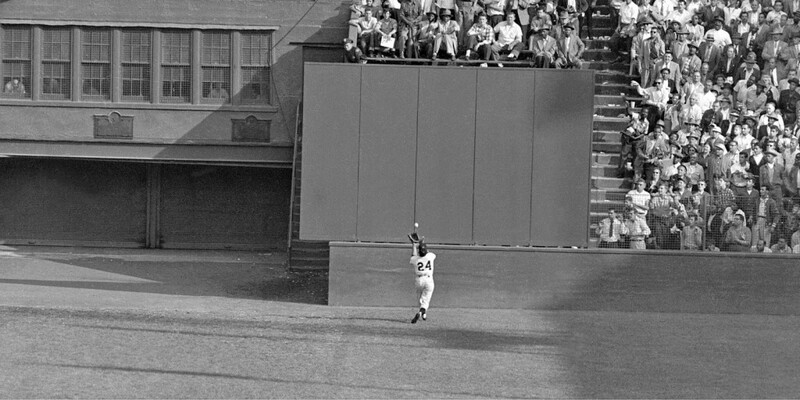 Willie Mays, “the catch,” from the 1954 World Series. Arguably the greatest play in the history of center field. 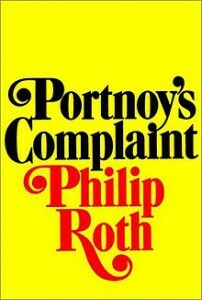 I was recently reading a book by Philip Roth and came across a similarity to something I had written back in 2008. His words struck me as eerily familiar. The relevant section in my book, Six Innings, focuses on center fielder Scooter Wells. 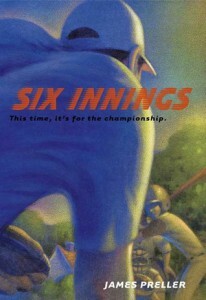 For this book, my original idea came from watching an elaborate tracking shot by film director John Sayles. I actually forget which movie, and I may have all the details wrong, but the essence stands: I admired how the camera followed a character into a crowded room, came across a new face and then trailed after that person until someone else came into view, and the camera again swiveled and changed direction to follow that character. I wondered if I could try a similar device by using a ball in a Little League game. Tell the story of each character as they naturally step into the game’s flow. If you catch the ball, it’s time for your story, and so on. Anyway, in this moment, we’re out in center field with Scooter. An opposing slugger, Nick Clemente, has just struck a ball far and high. The pitcher, Dylan, immediately figures it’s gone . . .
Out in center field, Scooter Wells knows better. He instantly realizes that the ball is going to stay within the yard. Most important, Scooter figures he’s got a chance to catch it. Somehow he does all that figuring — the mathematics of it, the cool calculus of force and trajectory, distance and wind patterns — by pure instinct. It’s a gift; he knows how to read a ball coming off a bat. 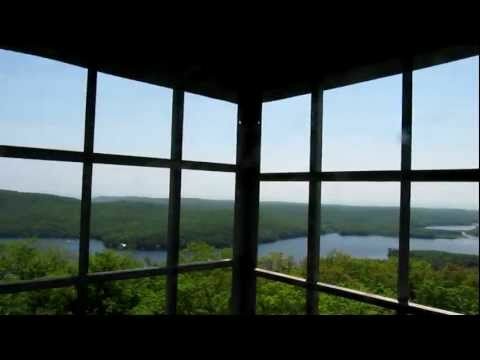 To Scooter, center field is like a fire tower in the high peaks of the Adirondacks, an all-seeing observation post, the ideal vantage point to watch as the game unfolds. Now the ill-treated ball, so rudely bashed, travels in a soaring arc toward the right-center field gap. Scooter Wells, part physicist, part Labrador retriever, bolts toward the fence. “It’s mine! It’s mine!” he pointlessly yells, for the ball can be no one else’s. At full gallop, Scooter’s hat flies off his head. He extends his arm and snares Clemente’s bomb in the webbing of his glove. An aside: I don’t think anybody ever noticed it, but that passage includes a small tribute to the great Willie Mays. The “Say Hey Kid” had a signature habit of losing his hat, or his helmet if he happened to be tearing around the basepaths, whenever he took off on a mad sprint. At least that’s the way I remember it. Do you know baseball at all? Because center field is like some observation post, a kind of control tower, where you are able to see everything and everyone, to understand what’s happening the instant it happens, not only by the sound of the struck bat, but by the spark of movement that goes through the infielders in the first second that the ball comes flying at them; and once it gets beyond them, “It’s mine,” you call, “it’s mine,” and then after it you go. For in center field, if you can get to it, it is yours. As a baseball-loving southpaw from Long Island, I never played second base, shortstop, third base, or catcher. Those positions were and still remain strictly in the domain of right-handed ballplayers. So I pitched a lot, played first base, and eventually moved out to the hinter lands, center field, a position — and vantage point — I instantly loved. What a great view to enjoy the game.